What Are Green Packing Materials? Imagine the scenario. You have to ship out a couple packages today. You realize that you must add yet another errand to your already elongated list: pick up a box and packing materials. But wait, what about the boxes that have been sitting in the basement for years, and what about that pile of old newspapers ready for recycling? Bingo! These are perfect for to use as a green packing alternative! Green packing supplies are materials that can be reused for packing, or are made from sustainable materials (i.e. bamboo). The idea is to not add any more waste to a landfill and be able to reuse items for packing over and over. For example, old newspapers, old cardboard boxes and old bubble wrap can all be saved and used again. There are sustainable materials made just for this purpose; for instance, biodegradable plastic bags and bamboo packaging. The eco-friendly ways to ship or pack for moving are quite numerous. Many people don't realize the green packing material, green packing alternative choices they have in their homes or at their offices. For example, what usually happens to all of those printer paper boxes? Most likely, they are broken down and thrown away. Yet, instead of wasting money on purchasing new ones, a company can simply reuse the boxes lying around. Thus, recycling old packing materials is a great way to save money and excellent time-saver. In regard to a business, you will show your customers that you care about the environment. If you're worried about the package's appearance, simply write a personalized note on recycled paper and explain that this box is being reused for environmental purposes and please do the same. It may cause an eco-conscious chain reaction and give your business's reputation a boost. Often times recycling cardboard boxes for shipping or moving is an afterthought. Instead they are thrown away or put out for curbside recycling. If there is too much writing on the box or you can't remove the tape properly, simply turn the box inside out and voila! There's a new box for shipping or moving, and you didn't have to pay a dime. It is the same with old newspapers. They make wonderful padding, especially for packing glass and other fragile items. Use clothes. We all have a few pairs of old sweatpants or shirts we wear around the house and still want to keep. If so, when moving or shipping to yourself (I wouldn't ship a pair of grungy sweatpants to your in-laws), wrap glassware, cups or other delicate items in clothes. Pack in towels (again, mostly if it involves yourself). 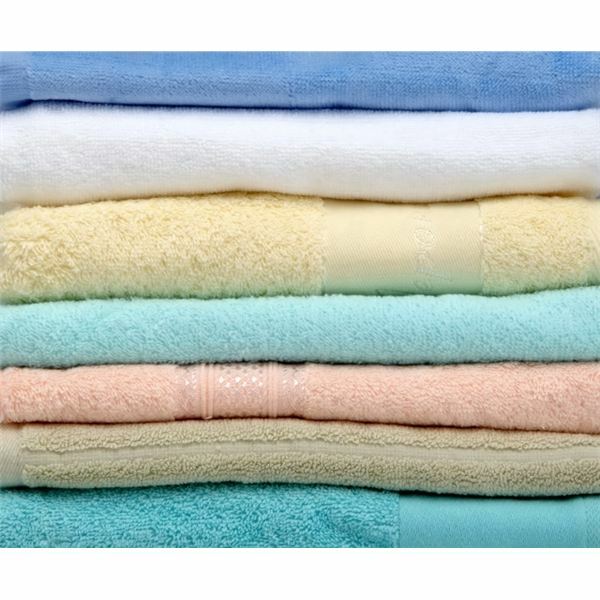 Towels make a great soft materials to protect all kinds of things. Use bath towels, face cloths to shield small objects and even plush kitchen towels. Bubble wrap can be used time and time again. This is a great way to maintain a green household. Most people throw away bubble wrap after one use. It takes forever for it to break down in a landfill. To reduce waste and have a ready stash of eco-friendly packing material, store your bubble wrap in a safe place with other packaging materials and reuse over and over. The same goes for packing peanuts. Reduce, reuse and recycle them always! Use the correct size box for the item. In other words, don't ship a small item in a huge box. It is a waste of resources and packing materials. You know those canvas bags you use for your groceries? They are great makeshift "boxes" for moving houses or offices, especially for non-breakable items and little extras that you forgot to pack. Throw in a stapler, notepads, a few books or some scarves or hats. Many people are getting into the green packaging alternative, including corporations. For example, Environmental Leader reports that the Dell Corporation now ships some of their computers in bamboo packaging; in fact, "Dell says bamboo is preferable . . . because it grows fast, at up to 24 inches a day, and is strong enough to protect equipment during transit." 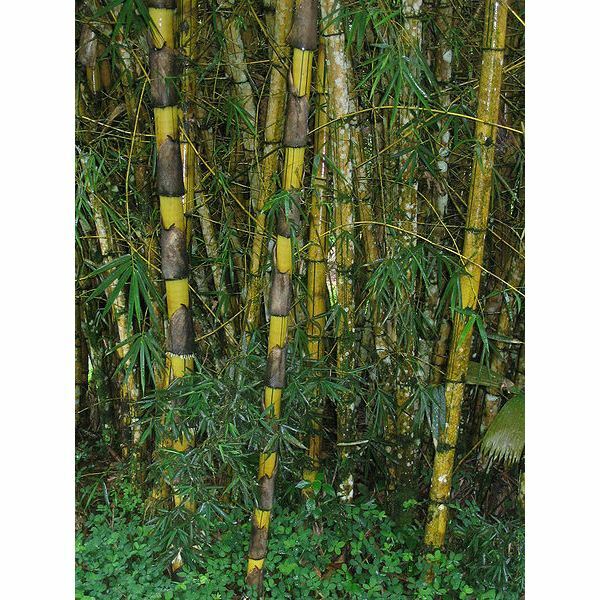 As mentioned at top of this section, bamboo makes an excellent shipping choice. Bamboo is so durable that even floors are now made of this fast-growing wood. Bamboo packaging can be as simple as a case or box. It is recommended to use this method for moving or shipping to yourself because finding bamboo packaging can be time-consuming and costly. However, once you buy bamboo packaging, the cost will be offset because you can use it forever! 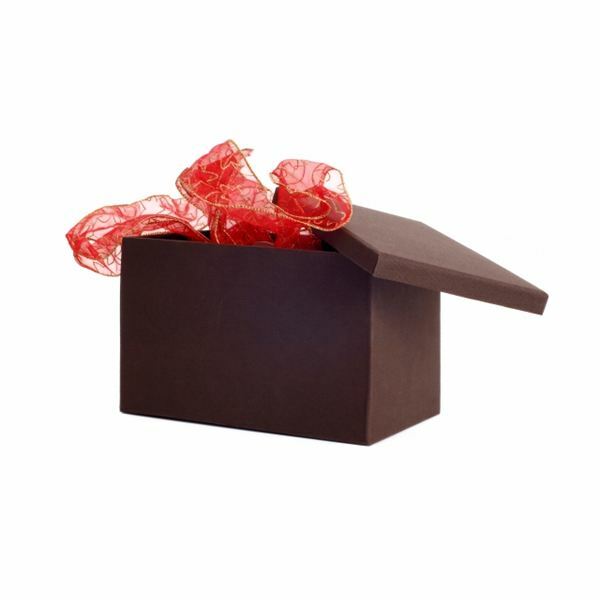 Or if shipping a present, include the bamboo package as a gift. Use extra-strong, plastic biodegradable bags to move less fragile items. Thrown in clothes, towels, blankets, pillows and stuffed animals. A friend to Mother Earth, these bags won't wreak havoc on a landfill and you can reuse them again and again. You can buy them at your local supermarket or even pharmacy. Use biodegradable packing peanuts. Yes, they are a product on the market and are a wonderful alternative to the environmentally-disastrous Styrofoam peanuts. You have a few options of reusing them for future use, composting them or dissolving them in water – it works like magic! Compostable food containers are now available. Made from corn, they are durable enough to hold hot and cold foods. This is great for everyday use as well as when moving because it's a green way to package food. You can find them on Amazon. If you are moving, think ahead when scheduling a moving truck company. Ask if they have hybrid moving vehicles, which will also save you on gas. When shipping items, use a green shipping company that delivers with hybrid vehicles. In conclusion, when you go to ship or move, ask yourself, "how can I use eco-friendly packaging materials?" Also, look around the house or office to see if you have old packing materials on hand to reuse. You can save the planet, one cardboard box at a time.